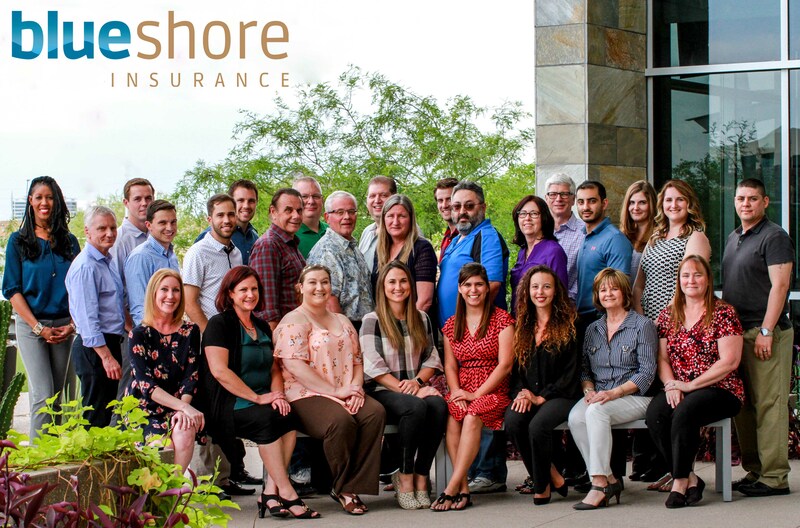 BlueShore underwrites insurance products that are uniquely tailored for the consumers who purchase, lease and/or finance used automobiles. Currently, BlueShore’s primary insurance activity is the issuance of contractual liability insurance policies covering the liabilities arising under the following retail consumer products administered by SilverRock. 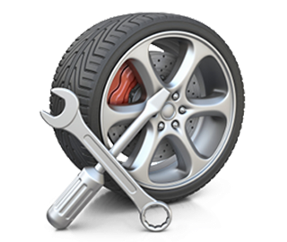 Vehicle Service Contracts provide repairs and/or reimbursement of the cost of repairs resulting from the mechanical failure of covered automobile parts and components due to defects in materials and workmanship beyond the terms and duration of a limited warranty for which the consumer pays a specified fee. 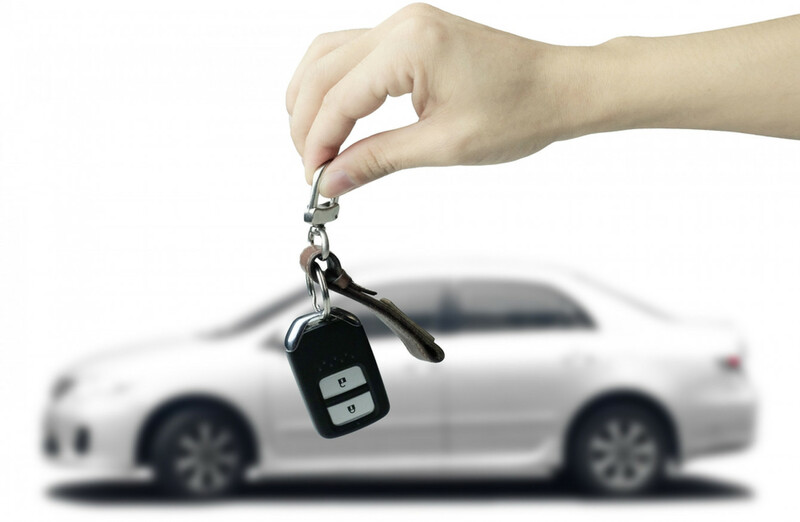 Guaranteed asset protection (gap waivers) waive the obligation of a consumer, in the event of a total loss of the vehicle by physical damage or unrecovered theft, to pay the difference between the amount recovered by the consumer under his or her primary auto insurance policy and the remaining debt owed under an installment sale or lease agreement. 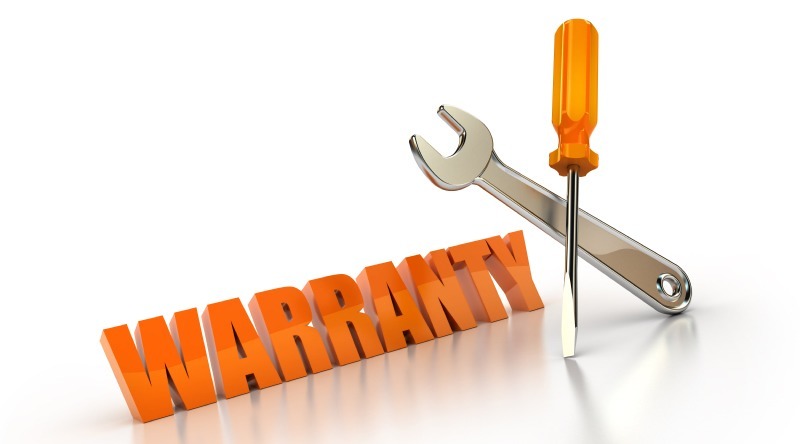 Vehicle protection product warranties provide a specified benefit in the event of the failure of a system or product that is designed to protect the automobile, including theft deterrent devices. 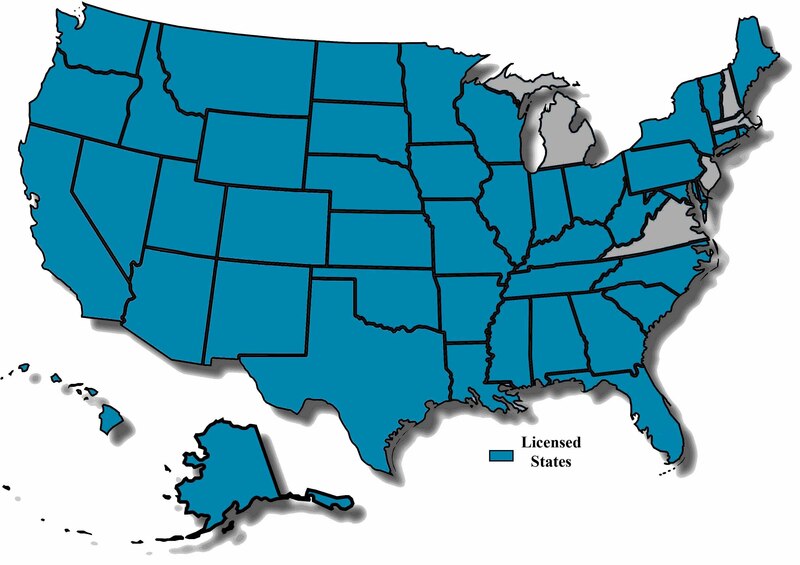 BlueShore Insurance Company is a Texas domiciled property and casualty insurance company (formerly Pathfinder), founded in 1986. BlueShore is part of Verde Capital Partners, an insurance holding company. © 2015 Blueshore Insurance Company ®. All Rights Reserved.